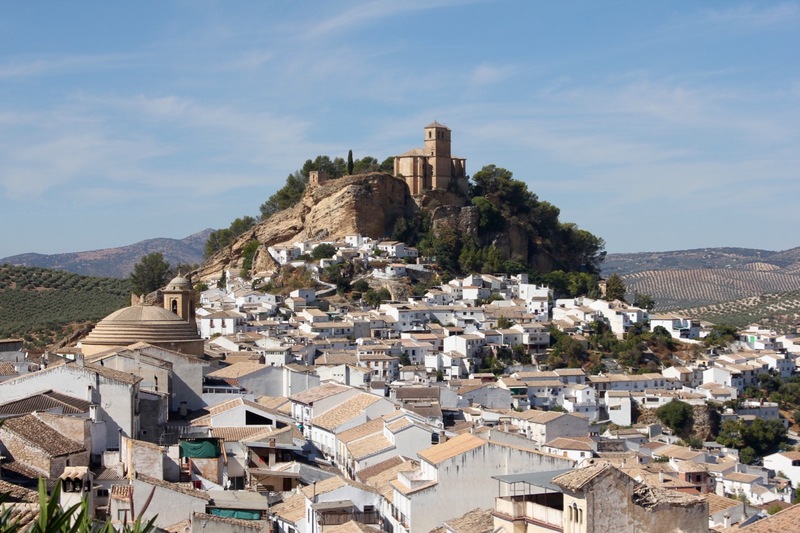 Montefrio is a striking whitewashed Andalusian town with a Moorish heritage surrounded by valleys, upon valleys of Olive groves. At Montefrio’s highest point there is a ruined Moorish fortress and church. 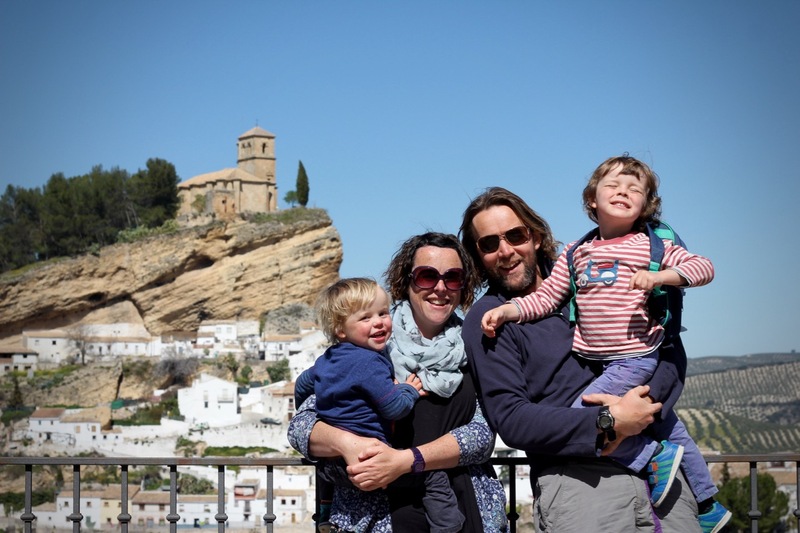 We made the climb to the top to admire the view and had a well deserved picnic inside the fortress walls. 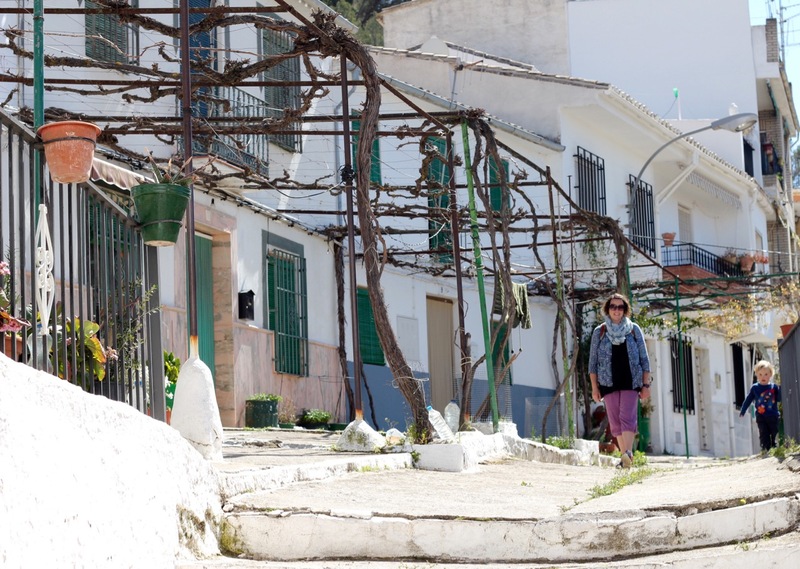 Spain’s only round church is in the centre of the village, on entry the sound of the door slamming behind you echoes and reverberates around the giant round dome. The town has shops, bars and restaurants in abundance and we’ve even seen a tourist train making it’s way through the streets (only at weekends). 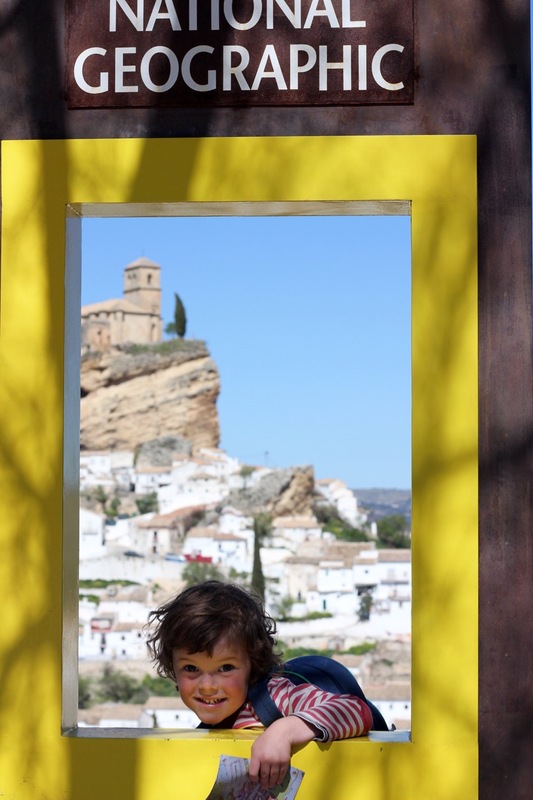 Montefrio, is only an hour’s drive from Granada but the tourism here is minimal and agriculture is clearly the main source of economy. 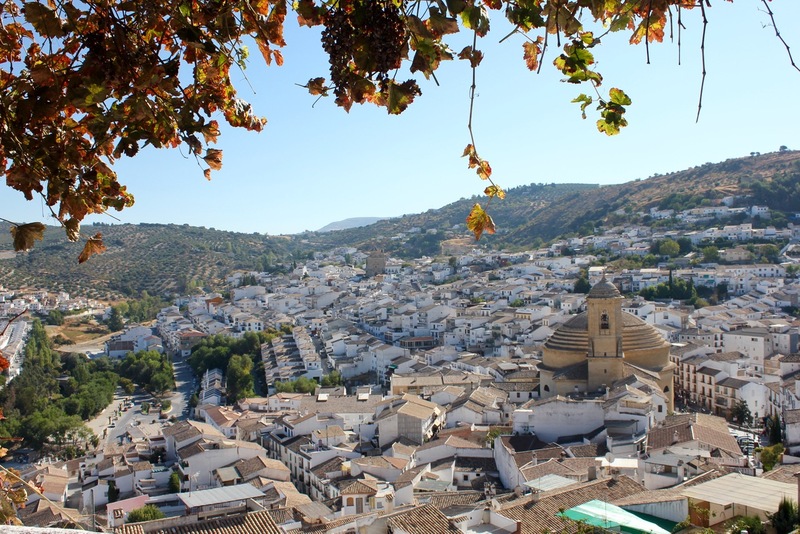 However, since this small town in the Granada Province has received the amazing and unexpected accolade as one of National Geographic’s top ten towns with the best views in the world, tourism could now well be on the rise. 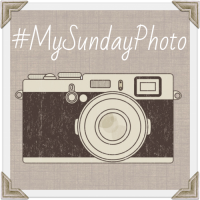 Linked up#MySundayPhoto with Photalife (click the link to check out what other awesome bloggers have been photographing this week! It really is a place with the most gorgeous views, hopefully they will manage the influx of tourists! Stunning views as you say. I think with the award visitor numbers will grow! Hopefully the town can manage to keep it’s charm! Thanks for hosting! It’s a fascinating place to visit and the views really are spectacular. The town also has fantastic sunsets and can be snow covered occasionally due to its height. Its like a pretty little nook and I’ve never heard of it before. It’s so pretty though! It’s very much off the tourist trail bit worth the trip for the views alone!